The sports and politics show will premiere in October. LeBron James is set to produce an upcoming Showtime docu-series for Showtime, Variety reports. The show, titled Shut Up and Dribble is set to release in October and will center around athletes building their brand off court, and getting involved in politics. 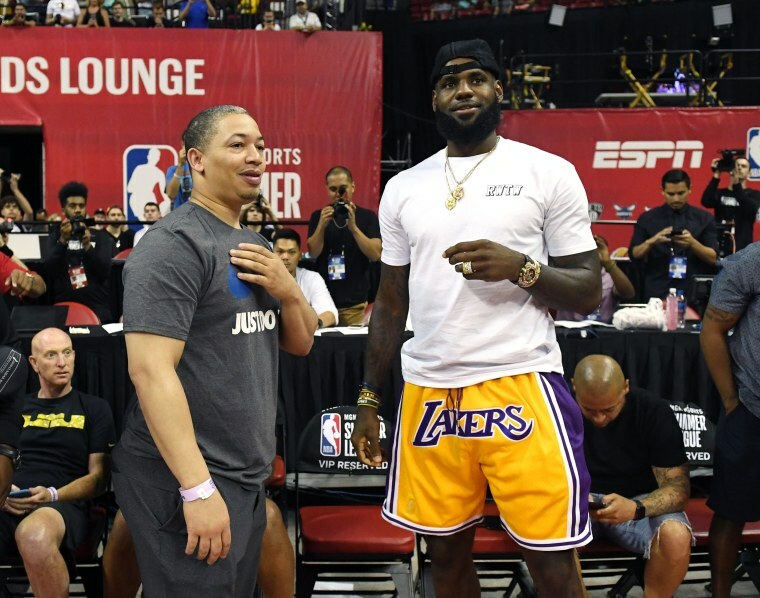 The title stems from conservative news pundit Laura Ingraham's comments towards LeBron after the Lakers forward stood in solidarity with Steph Curry of the Golden State Warriors, who refused to attend the customary post-championship White House visit in 2017.